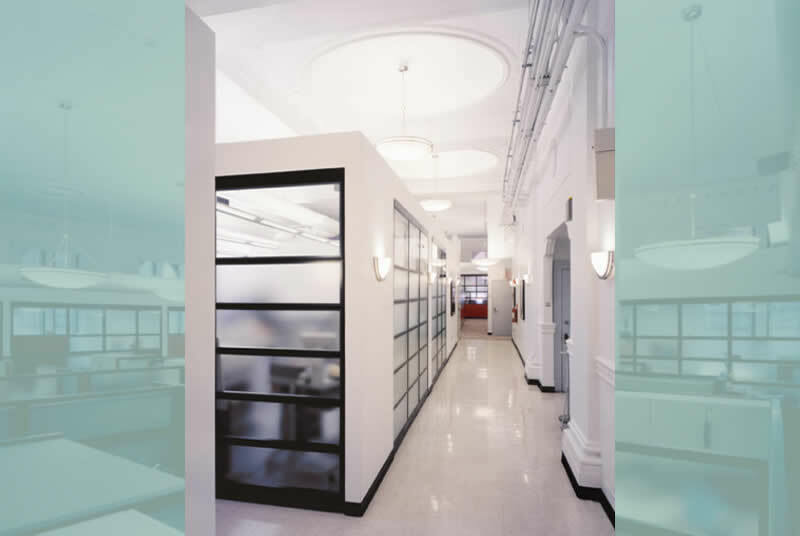 The Design Alliance - Institutional Design Projects » HHC Corporate Facilities Offices, NYC Health and Hospitals Corporation, NYC. 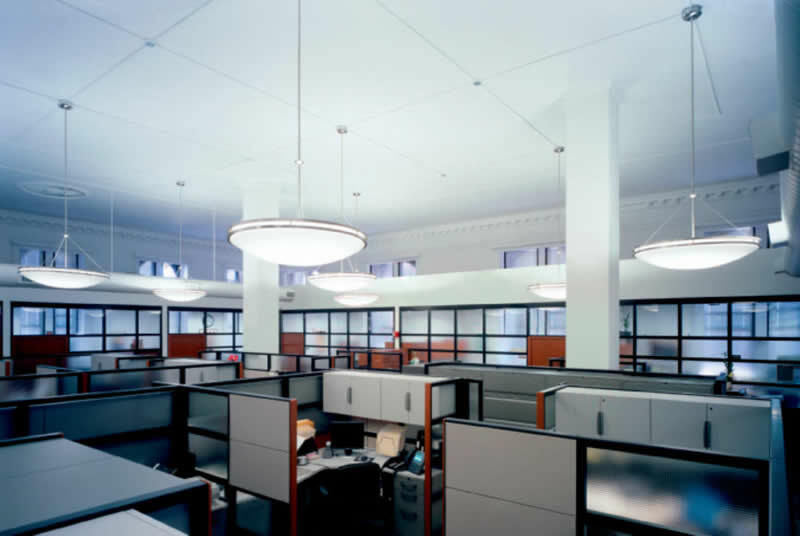 HHC Corporate Facilities Offices, NYC Health and Hospitals Corporation, NYC. 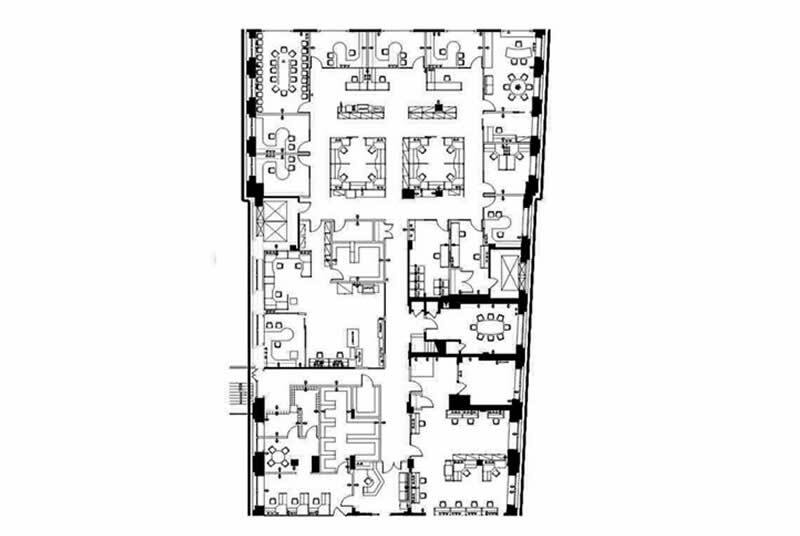 The commission required the demolition and construction of new corporate planning office for the New York City Health and Hospitals Corporation. The project was designed within a period space originally built in 1896 and is located within the designated New York City Landmarks Preservation District. 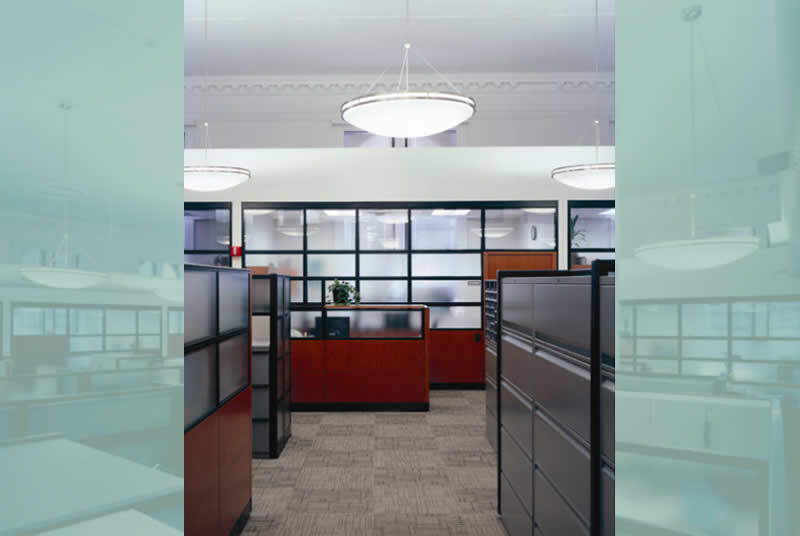 A conceptual design was developed to restore and preserve the period details and proportions of space while incorporating new and efficient work stations and module furniture stations. Restoration included the repair and recreation of period plaster ornamentation medallions and ceiling coffers. The design concept development included an innovative and new modular partition design system which has since been adopted into the Knoll Office Furniture product line.